The Residences of One Old Mill is located near Toronto’s renowned heritage boutique Old Mill hotel in the city’s west-end. 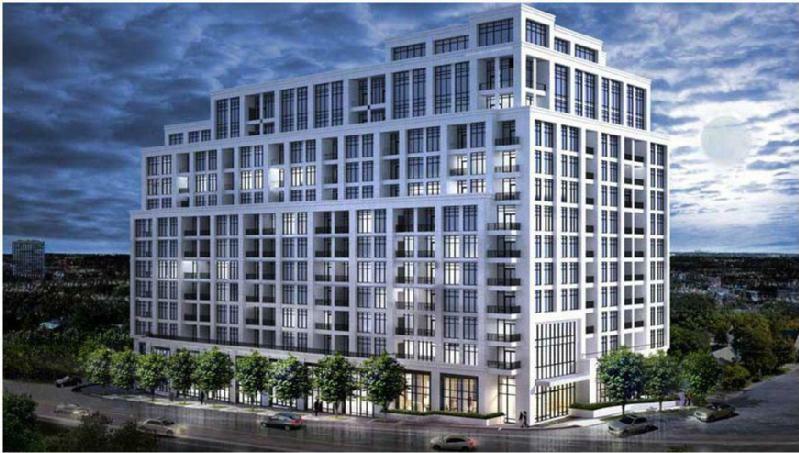 This project is the first phase of two with 279 luxury condominium suites and retail at grade. 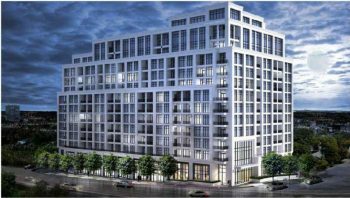 The building successfully achieved the Toronto Green Standard Tier 2 requirements as well as LEED Gold certification in 2015. The building’s sustainability elements promote occupant well-being while maximizing energy and water performance.